While Gopalpur in Odisha reported surface winds at 126 kmph, Kalingapatanam in Andhra Pradesh recorded wind speed of 56 kmph. 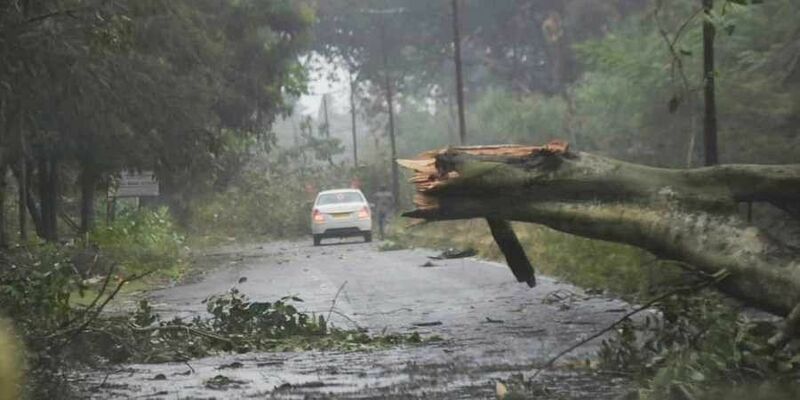 BHUBANESWAR: The process of landfall of the very severe cyclone Titli started early Thursday with surface wind reaching speeds of 126 kmph at Gopalpur in Odisha's Ganjam district, the India Meteorological Department (IMD) said. "The process of landfall has started and it will completely cross the Odisha coast in one or two hours. The system will pass close to Gopalpur," H R Biswas, Director of Meteorological Centre, Bhubaneswar, told PTI. The IMD said, "The forward sector of the eye of the storm has been entering into the land mass." 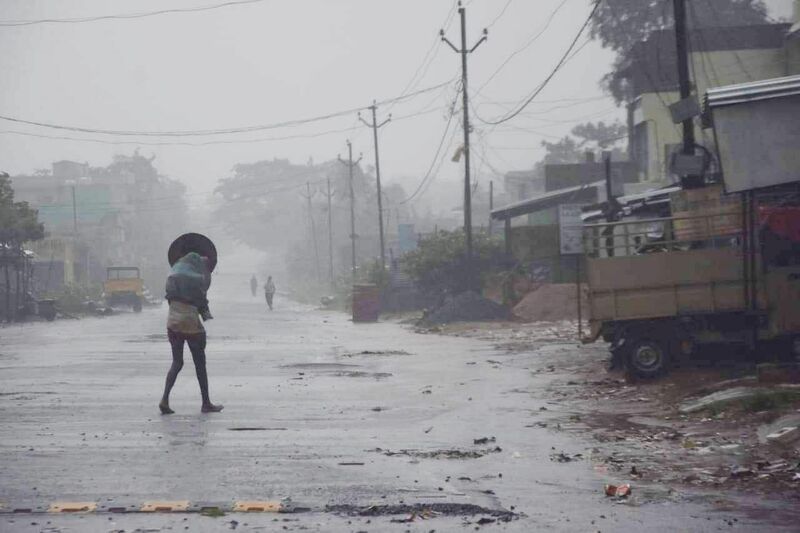 As the landfall process started, at least five districts like Ganjam, Gajapati, Puri, Khurda and Jagatsinghpur are receiving good amount of rainfall coupled with high-speed winds under the impact of Titli. Biswas said the very severe cyclonic storm (VSCS), 'Titli', is being monitored by the coastal Doppler Weather Radars at Visakhapatnam, Gopalpur and Paradip. The latest observations indicate that 'Titli', over the west-central Bay of Bengal moved north-northwestwards with a speed of about 19 kmph during the past six hours. After the landfall, the system is very likely to re-curve gradually northeastwards, move towards Gangetic West Bengal across Odisha and weaken gradually. Meanwhile, the Odisha government has geared up its machinery to tackle the situation. The state government has already evacuated over 3 lakh people living in low lying areas and kuchha houses ahead of the landfall in five coastal districts.